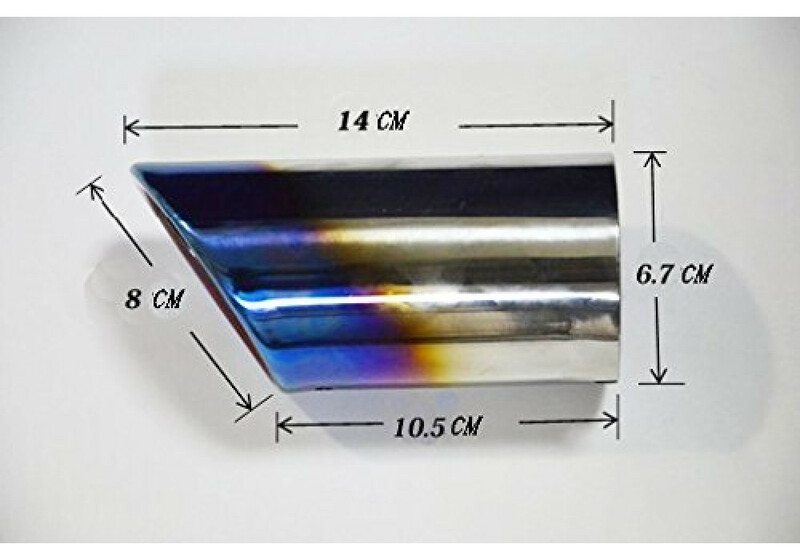 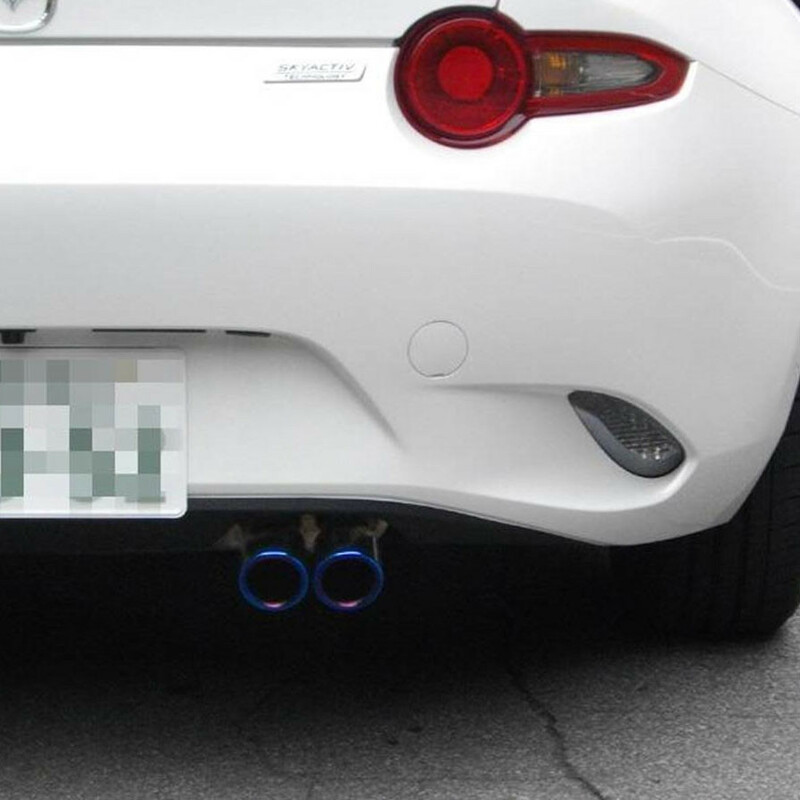 Muffler tips made out of stainless steel (burned) that give a nice titanium look to your 2016+ ND MX-5 tail pipes. 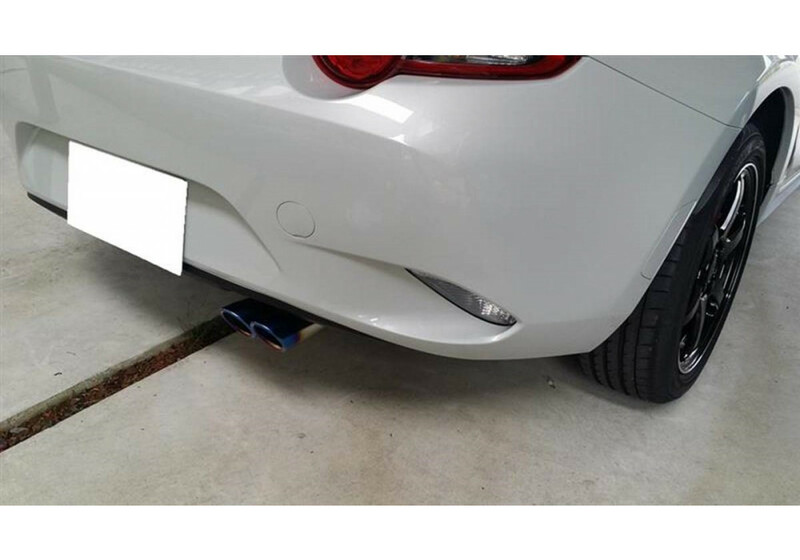 Installs very easily using clips (no drilling/bolting needed). 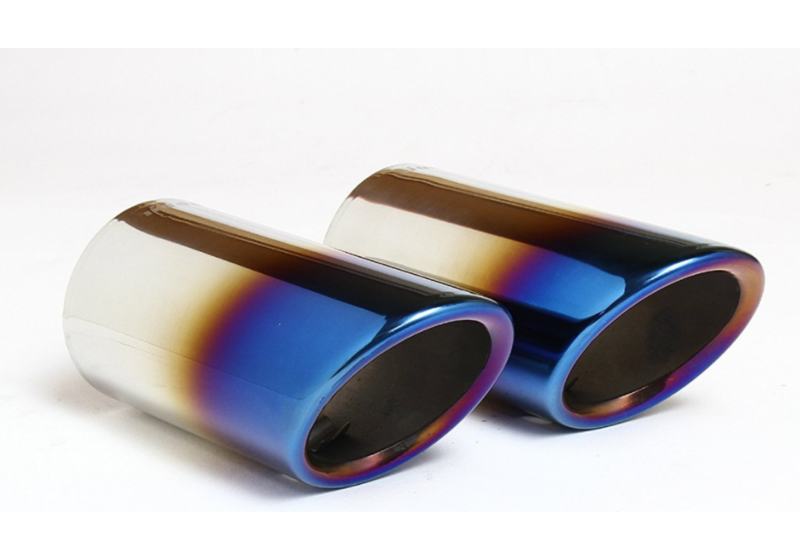 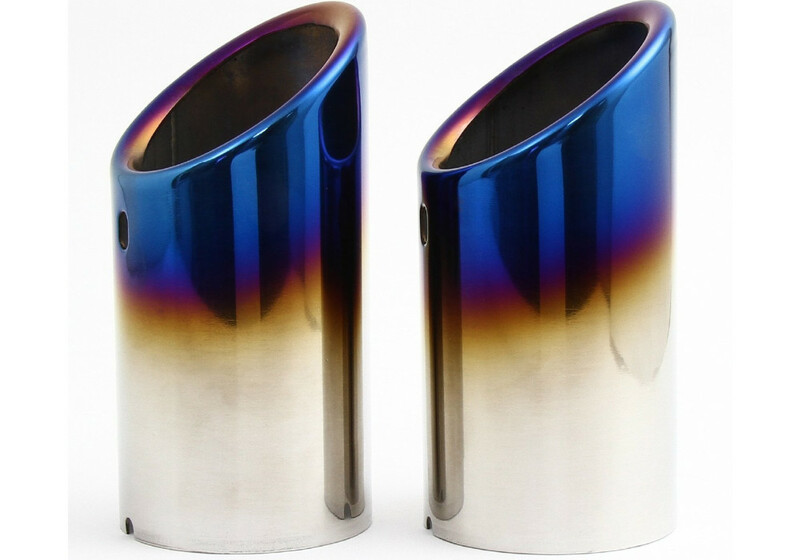 Zeromotive Titanium-look Exhaust Tips should be ordered at REV9 Autosport https://rev9autosport.com/zeromotive-titanium-look-exhaust-tips.html as they provide the best service and speed we've seen so far!